As an entrepreneur you realise that you have many responsibilities when it comes to taking care of your employees. You want your workers to come to work everyday feeling energised and enthusiastic about their job. When you used to work in an office in the corporate world you would have changed a lot of things about the way everything operated. 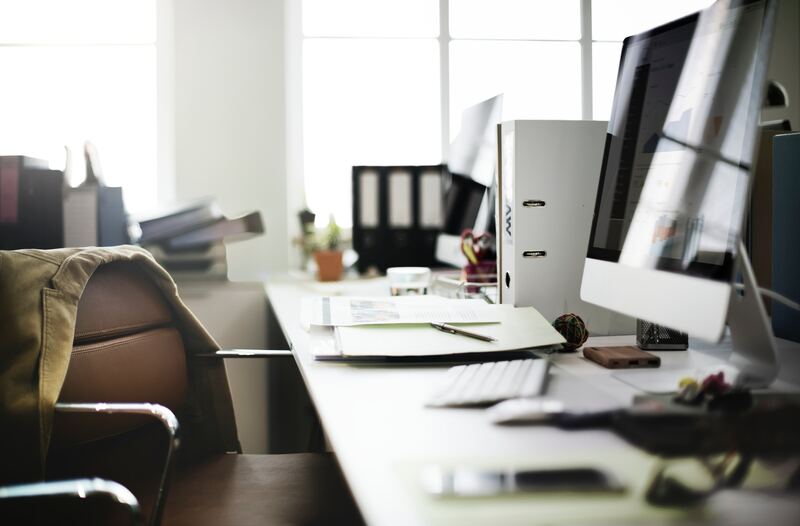 You are always looking for ways to increase office efficiency, whether it’s tidying up the office or assessing your employee’s individual workspaces. If you want to inject a little bit of life into your business environment then consider all of the following ideas for a smoother sailing office life. When the drawers and desks become overburdened with papers and documents, you know it is time to have a clear out. If you can’t find the information you need to do your job properly then it’s going to reduce the efficiency of you and your employees. Look into bulk paper shredding so that you can dispose of the unwanted items safely and securely. Once you have got rid of all the unnecessary junk you will have a much more productive space on your hands. No matter how big or small your office spaces are, it is important that they have a professional clean every now and again. The public spaces will need to be vacuumed and the kitchen needs to be thoroughly cleaned. This isn’t something you could possibly do in your spare time so hire an expert to complete the jobs for you. When your employees are working with slow and outdated computers and technology it can be incredibly frustrating. They are constantly running into glitches and having to fix bugs; keep your software and tech up to date at all times and you will have a smoother working day. All of your employees need a thorough DSE assessment at least every six months to ensure that they are working safely and comfortably. Their desk, chair and computer height will all be taken into consideration and you may need to order new supplies to prevent them from getting repetitive strain injury. The temperature of your office environment is very important; if your employees are uncomfortable it is going to become counter productive. Aim to have a temperature of around 22 degrees celsius and make sure you have the relevant heating and cooling equipment for when the seasons change. Make sure your employees feel safe when they arrive and leave work everyday. Whether you have a swipe in system or a security officer on the door; you want to prevent intruders and trespassers at all costs as they may pose a threat to your staff members. So adopt some of these useful strategies and your office environment will increase in efficiency almost straight away. Whether you’re clearing out the accumulated junk or reassessing the internal temperature of the building all of these changes will have positive effects in the long run.